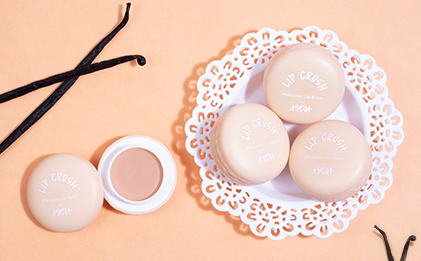 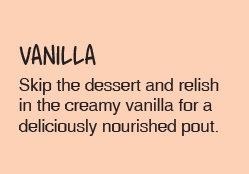 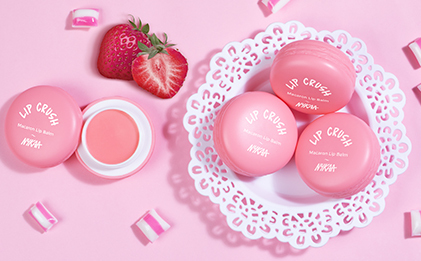 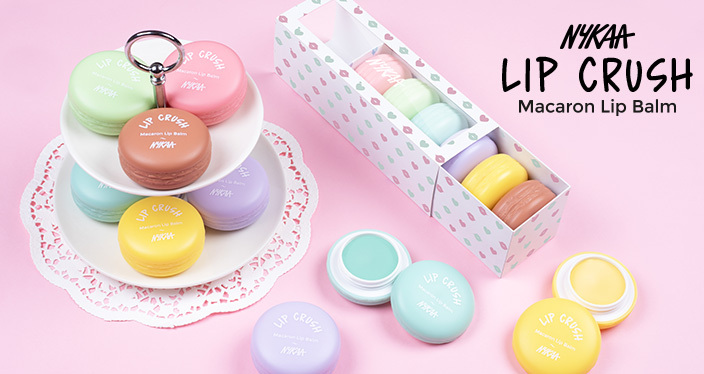 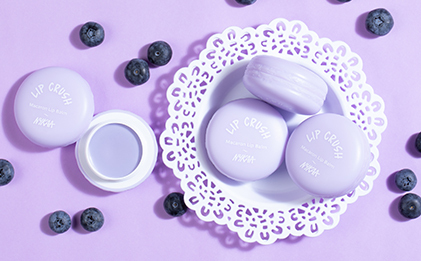 Pucker and pout, while you relish our Nykaa Lip Crush Macaron Lip Balm. 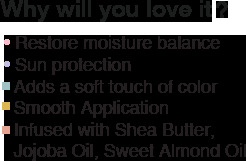 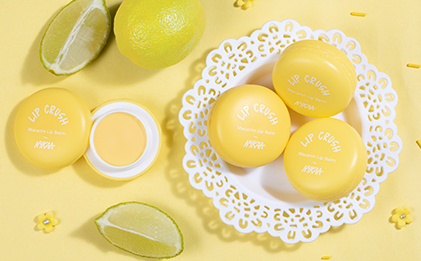 Enriched with Shea Butter & Vitamin E, it delivers long-lasting moisture to your lips & provides year-round protection. 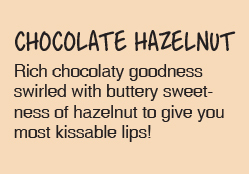 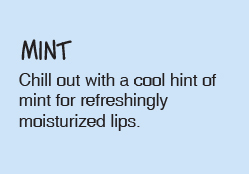 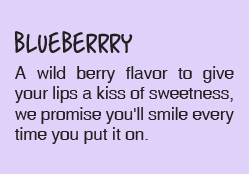 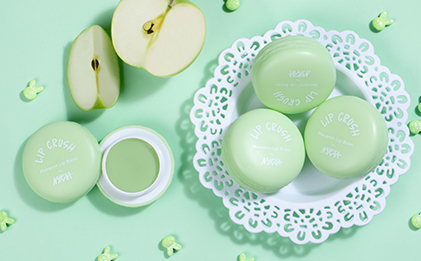 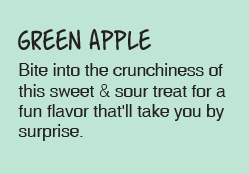 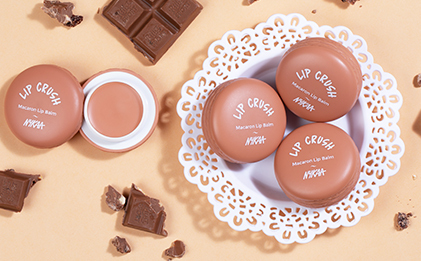 Blanket your lips with the sheer tint and whisper sweet nothings! 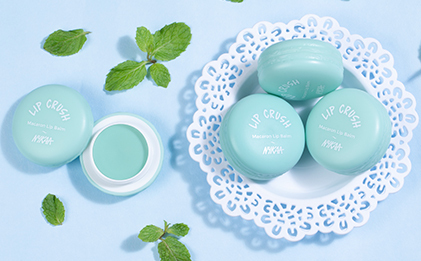 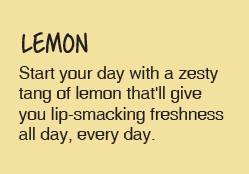 Explore the entire range of Lip Balm available on Nykaa. 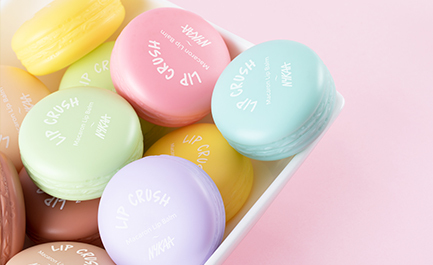 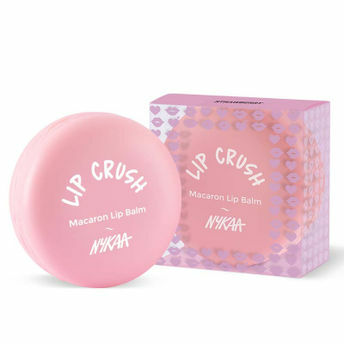 Shop more Nykaa Cosmetics products here.You can browse through the complete world of Nykaa Cosmetics Lip Balm .Alternatively, you can also find many more products from the Nykaa Lip Crush Macaron Lip Balm range.